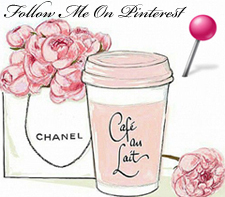 Lace — timeless, elegant, delicate lace — I love lace! This beautiful design entitled Princess Diana is one of Julie Roces’ designs from her book Royal Lace. When creating the designs for the book, Julie studied photographs of handmade lace from the last century. She dedicated the designs in the book to the royal family. 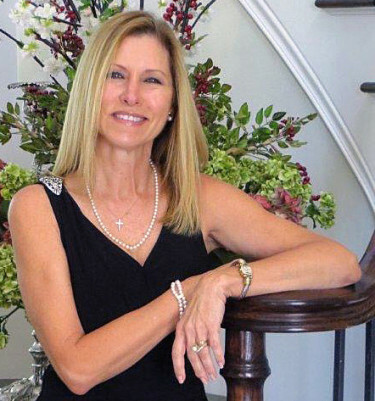 Her love of timeless lace inspired Julie to create beautiful patterns that will bring many hours of enthusiasm and enjoyment to those who love to create lace work. I traced the pattern with white Tinta ink and a mapping pen. 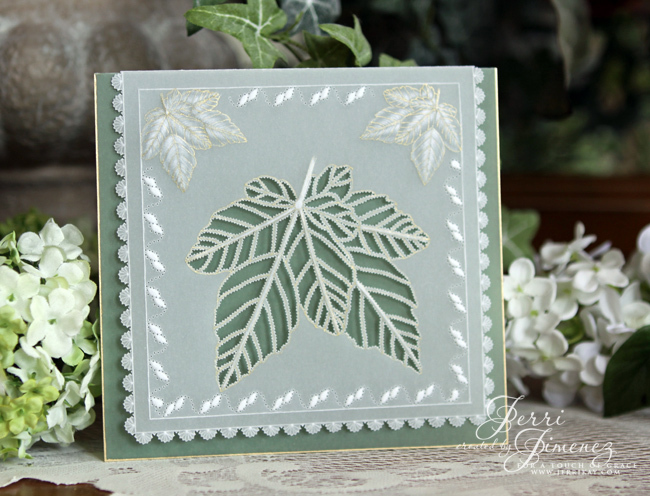 I used small ball embossing tools to emboss the tiny delicate flowers, leaves, berries and lace. 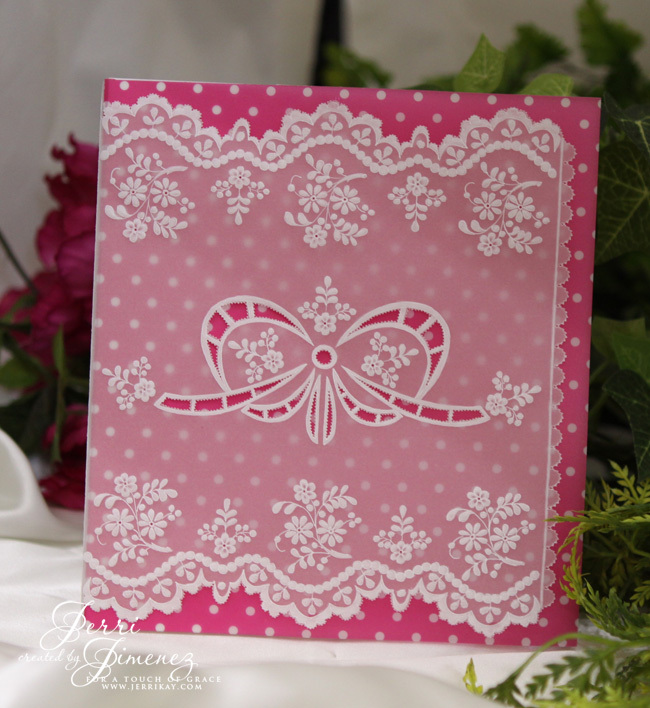 I perforated the edge of the embossed outer card and cut the lace picots using parchment scissors. 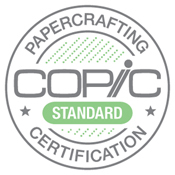 There are two layers of parchment; the inner card is made of polka dot fuchsia parchment paper and the outer card is made of regular parchment paper. When the embossing was completed, I folded the fuchsia parchment paper and inserted it into the folded outer embossed card. Thank you so much for stopping by to visit today! Welcome fall: The summer has ended, fall is beginning, the leaves should be changing, the days are becoming shorter, the breeze is getting slightly cooler. Oh, how I wish I could wear a lovely sweater pulled from the closet in celebration of the arrival of cooler temps. Fall is officially upon us, if only I could experience it as my northern family and friends are. Fall is my favorite season. To get in the mood and create an atmosphere of fall, I’ve worked this beautiful pattern by dutch designer Hiskia Wittenaar. 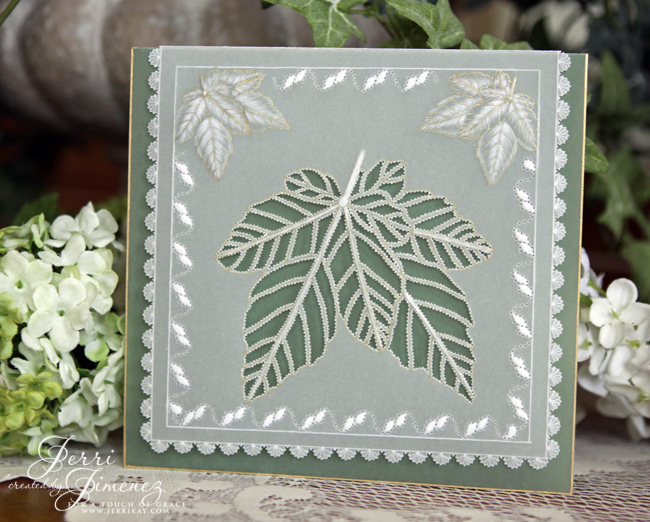 I’ve made a few changes to the design by adding gold to the card and changing the background color to a moss green. My favorite memories of fall are of decorating my home when my children were small, setting out bales of hay, pumpkins, corn stalks and a scarecrow to the entryway of my home. During fall I like to cut up lemons and oranges, toss in a few cloves and place them in a small pot of water with cinnamon, allspice, Apple Pie spice, pumpkin spice and nutmeg (the more spices the sweeter the aroma) to create a wonderful atmosphere of fall within the house. Do you have any fall traditions that you and your family participate in? 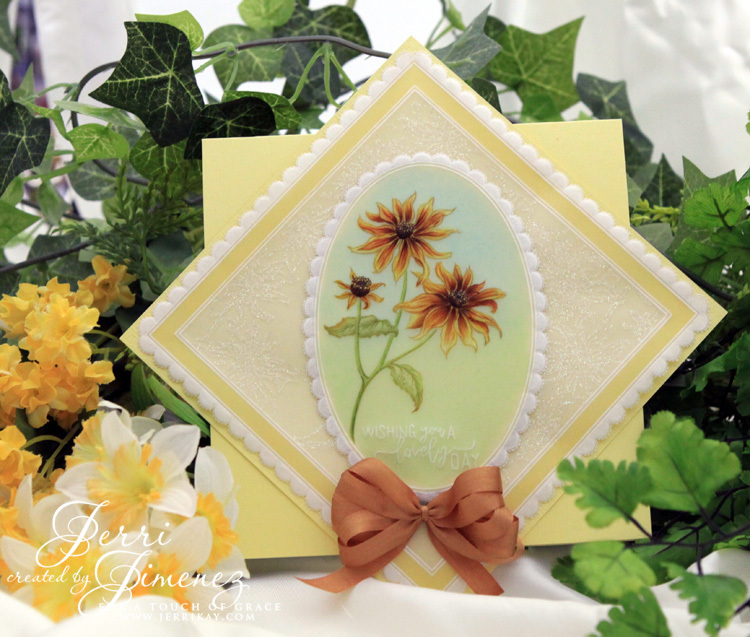 Good morning sweet friends.Today I have a card to share with you that I made for one of the Dare to Get Dirty annual summer challenges going on over at Splitcoaststampers hosted by past and current Splitcoaststampers Dirty Dozen Design Team members. The celebration is a thank you event for Splitcoaststampers Fan Club members who support the site with their subscriptions. My dear sweet friend Cheryl Scrivens is hosting the challenge I have participated in. I am a proud member of the Dirty Dozen Alumni, serving February – July 2008 . . . I can’t believe it was nine years ago . . . where does the time go? 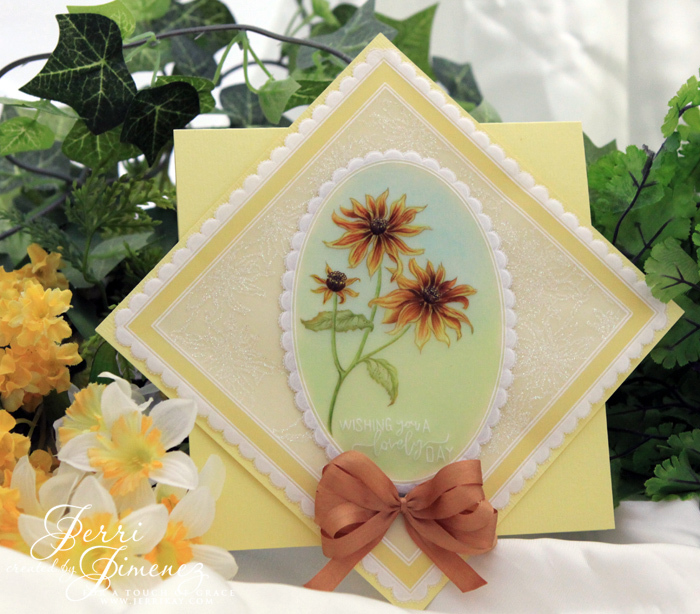 I love the Black-Eyed Susan digital stamp set from Power Poppy and used it for my focal point. I painted the image with Pergamano Pintura Acrylic paints. I embossed a sentiment from the Cuppa Buttercups digital stamp set from Power Poppy that I felt was perfect for the image. I designed the card using Groovi’s Nested Scalloped Squares and Nested Scalloped Ovals acrylic plates for parchment paper. If you have the ability to enlarge the photo, you’ll be able to see the detail in the embossing and the glittered background of the large square. 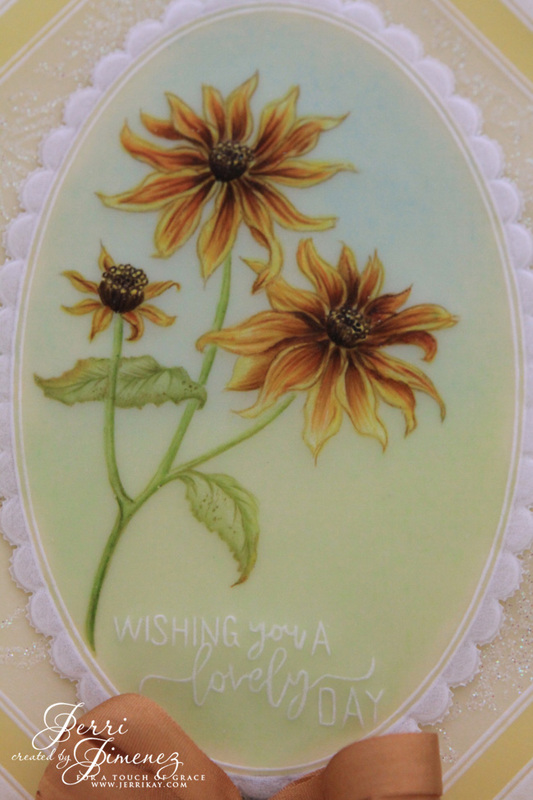 I traced the Black-Eyed Susans onto the background with Sticky Ink and a mapping pen and sprinkled the traced images with glitter. It doesn’t show up well in the photo, but is quite beautiful on the card. If you have any questions regarding the Groovi method of parchment (fabulous for beginners), please drop me a line and I’ll be happy to chat with you about it. 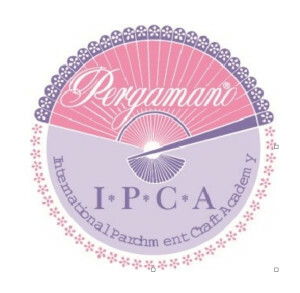 If you’re interested in Pergamano supplies, please e-mail me. 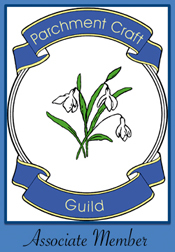 I have closed my internet store, but am still selling Pergamano products via Paypal.